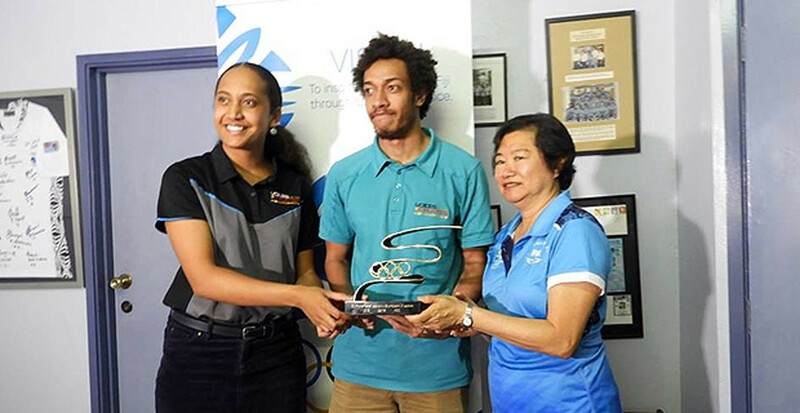 The Fiji Association of Sports and National Olympic Committee (FASANOC) has held its 2018 Young Athletes' Forum as part of the country's build-up towards this year's Summer Youth Olympic Games in Buenos Aires. 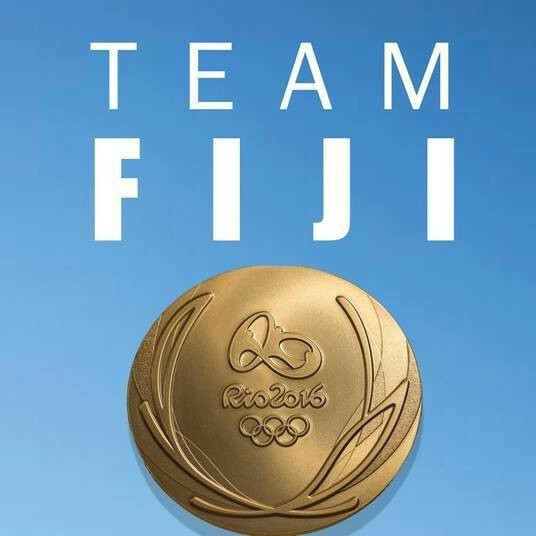 The Fiji Association of Sports and National Olympic Committee (FASANOC) Women in Sports Commission is inviting carers and people with a disability to a one-day workshop at the Fiji Disabled People’s Federation (FDPF) premises in Suva tomorrow. Fiji Association of Sport and National Olympic Committee (FASANOC) have expressed their disappointment after boycotting athletes did not attend a meeting aimed at resolving their dispute with Fiji Weightlifting. Tattersalls Fiji have been announced as the presenting partner and sponsor for the 2018 Fiji Sports Awards, which will take place on March 2. 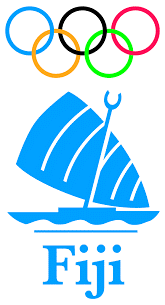 The Fiji Association of Sports and National Olympic Committee (FASANOC) has given its full support to the creation of the country’s first-ever National Olympians Association. 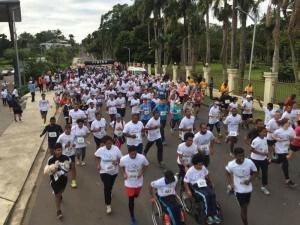 International Olympic Committee (IOC) President Thomas Bach has praised the Fiji Association of Sports and National Olympic Committee's (FASANOC) Olympic Day run, which marked the country's National Sports Day. 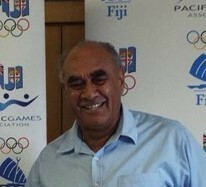 Joseph Rodan has been re-elected President of the Fiji Association of Sports and National Olympic Committee (FASANOC). Fiji men’s Rio 2016 rugby sevens team were inducted into the Fiji Association of Sports and National Olympic Committee (FASANOC) Hall of Fame here this evening. 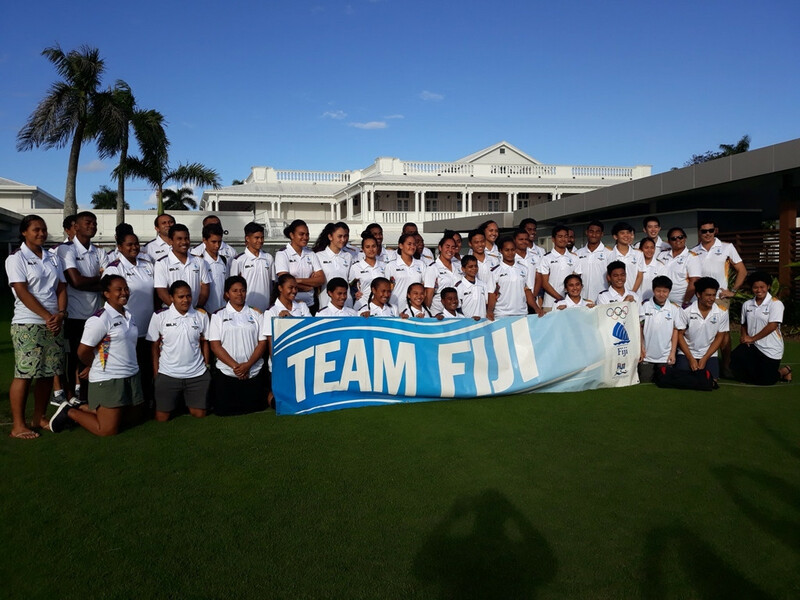 Oceania’s 17 National Olympic Committees were treated to an official welcome ceremony by the Fiji Association of Sports and National Olympic Committee (FASANOC) here today. The Fiji Association of Sports and National Olympic Committee (FASANOC) have announced that New Zealander Barbara Kendall will be the guest speaker at their Hall of Fame ceremony. 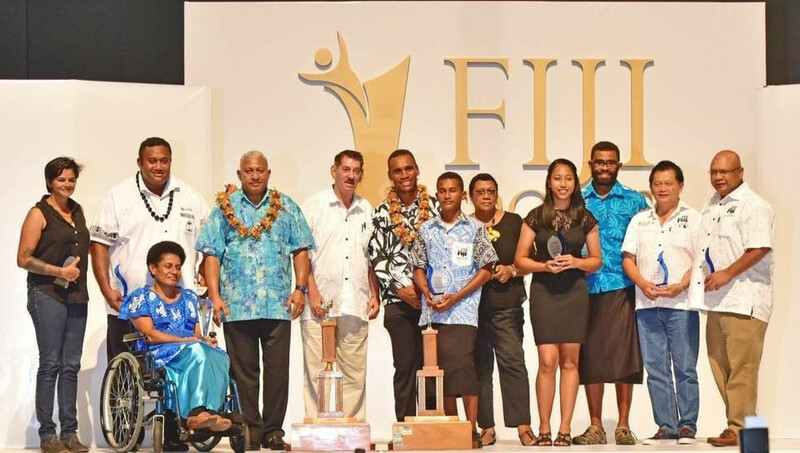 Fiji's men's rugby sevens team claimed four awards at the Fiji Sports Awards after they won the country's first medal of any colour at an Olympic Games in Rio de Janeiro last year. 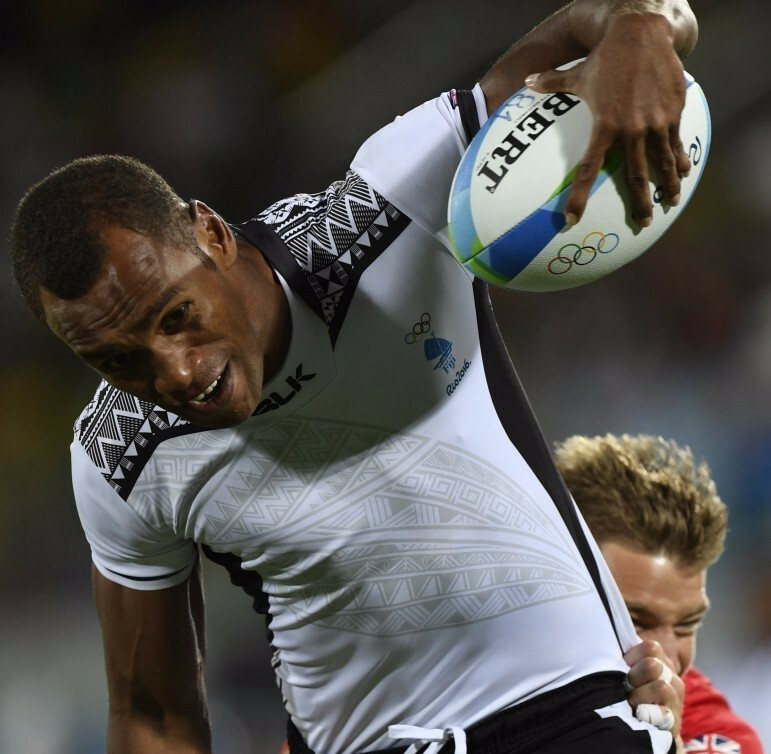 Olympic gold medallist Osea Kolinisau has been announced as the guest speaker for this year's Fiji Sports Awards. 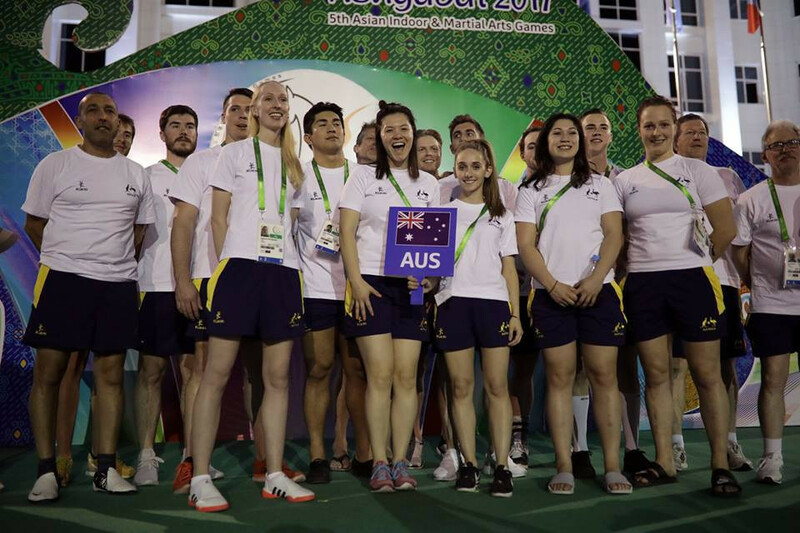 July's Commonwealth Youth Games (CYG) in The Bahamas has been hailed as a major aim for the Fiji Association of Sports and National Olympic Committee (FASANOC) in 2017.